Country Wide Wealth is a financial planning practice licensed through Charter Financial Planning. Our office is located on the main street of Ettalong with additional office space with our preferred partners in The Entrance, North Sydney and Mudgee.We build fantastic financial plans by determining what is important to you! We are committed to delivering quality results by working with people who are open minded, engaged and are willing to take accountability for their financial freedom. Our goal is to make the complex simple and provide you with a level of financial education that will empower you to put yourself first and put you on the path to finding whatever your idea of financial freedom is. 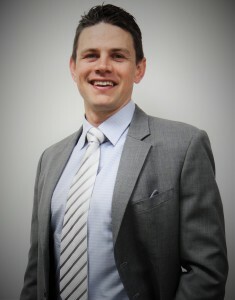 Troy is the owner and financial planner at Country Wide Wealth. He began his career as a business banker in Chatswood, Sydney CBD and Erina. He founded Country Wide Wealth in late 2009 as a mobile financial planning service. As the business grew the need for a permanent office became apparent and Country Wide Wealth opened its first office in Ettalong in January 2014. Keith joined the Country Wide Wealth team as our home loan specialist and business partner in July 2015. 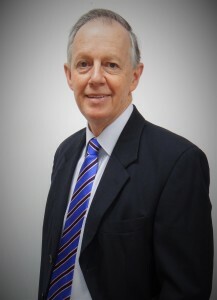 He has over 45 years experience in finance and banking industry and has worked as a mortgage broker since 1999. Keith has access to 31 lenders and the unique ability to dove tail your debt management and mortgage advice into in your overall financial planning solution.